This brings back memories, She started filming the movie 2 days before my 16th birthday. Madonna released the “Bad Girl” video the on 11th of February a day after my birthday, I could never forget it was like a birthday present from the Queen of Pop. 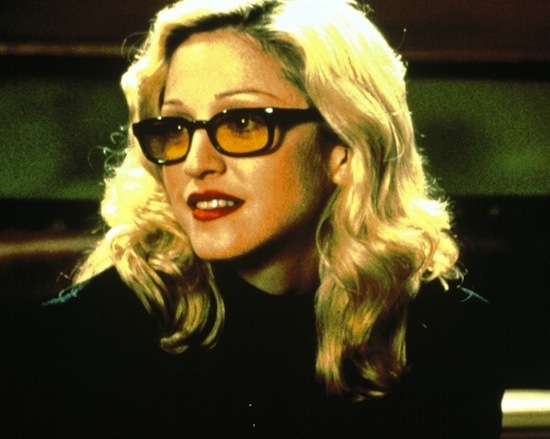 I truly believe Madonna’s performance in Dangerous Game is one of her finest besides Evita and BOE (in my opinion) and this dark and disturbing film showcases the raw emotions Madonna expresses, as critcs and fans alike accuse her of having no emotion, she is just good at masking her feelings, due to her childhood trauma. I would love to see Madonna act again on film. Yes! Madonna has a lot of angry emotion! The childhood trauma will never go away!